The Longridge Alu Pro 3 wheel golf trolley features an easy-push design that allows you to use it without any straining. The 2-stage fold mechanism makes for convenient folding, and the handle is adjustable to suit a variety of body heights. The aluminium construction is durable yet lightweight, and it has nylon components, like the weather-proof scorecard holder and bag brackets. This 3-wheel trolley will last for long and make your time on the course more enjoyable. for submitting product information about Longridge Alu Pro 3 Wheel Golf Trolley We aim to answer all questions within 2-3 days. 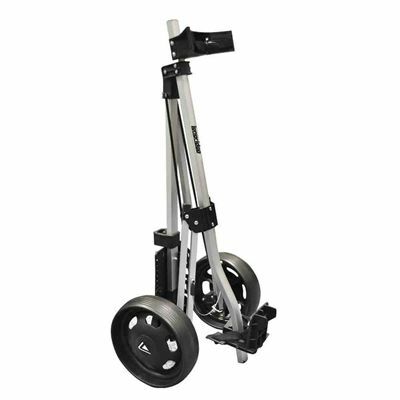 for submitting product information about Longridge Alu Pro 3 Wheel Golf Trolley. We aim to answer all questions within 2-3 days. If you provided your name and email address, we will email you as soon as the answer is published. 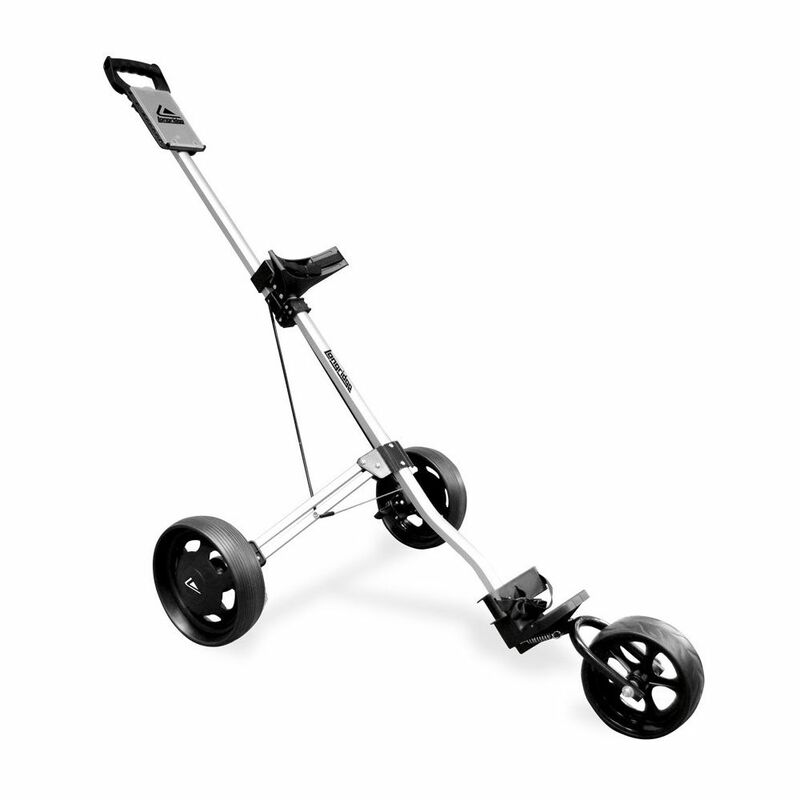 for submitting product review about Longridge Alu Pro 3 Wheel Golf Trolley.